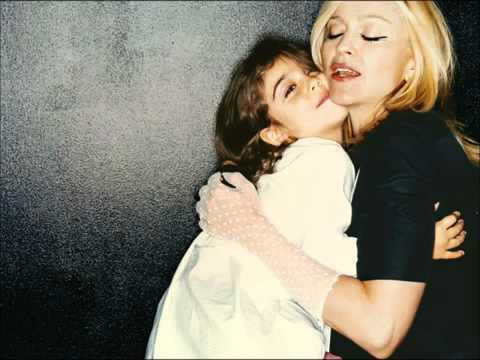 This uptempo demo version of Madonna “It`s So Coll” is pretty amazing…and cool! Maybe you all already know it…i recognize its new to me. And the voice of Lola makes it a special discovery i wanted to share to you all. Have fun!